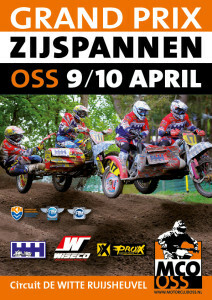 FAIZAYXK Sidecar Motocross WC first stage is held on this weekend in Netherlands, Oss. Yesterday took place qualification races, two Estonian pairs also took part from that – Kert Varik/Maarek Miil (WSP/KTM) and Gert Gordejev/Keit Kivaste (WSP/Zabel). Qualification is divided into two separate races, A and B race, and from both races 12 fastest will get into final races, plus 6 fastest from the last chance race. A-race were ruled by 2014 world champion Ben Adriaenssen/Lauris Daiders. Second place were taken by strong british pair Stuart Brown/Josh Chamberlain. Sixt place went to reigning world champion Etienne Bax/Robbie Bax. Robbie become on this season older brother passenger. 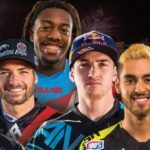 Start of the season has been very tough, even before start of the new year team announced to change their 2 stroke Zabel engine to 4 stroke Yamaha. There have been many technical issuses and problems. 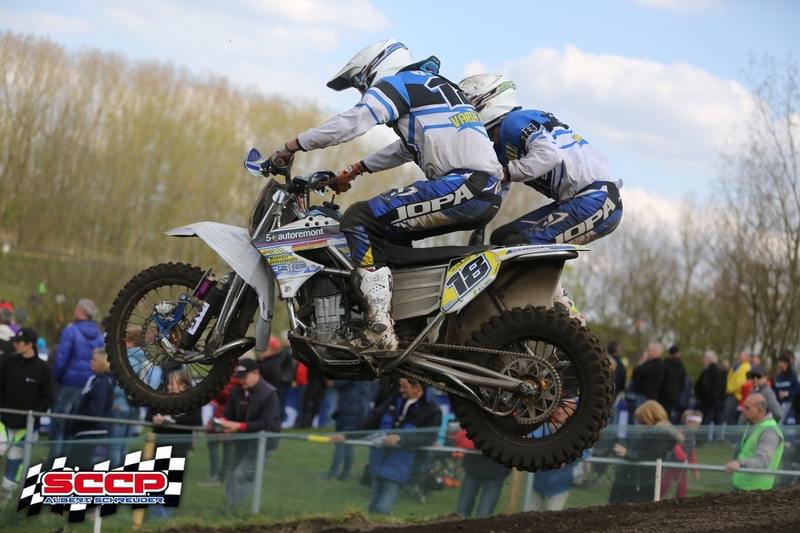 B-race best were 10 times sidecarcross world champion Daniel Willemsen/Peter Beunk. Estonians pairs was Kert Varik/Maarek Miil 12th fastest and Gert Gordejev/Keit Kivaste 15th place. Varik/Miil qualified directly to final races. Gordejev/Kivaste needed to take part from the last chance race. The Last chance race didn’t go well to Gordejev/Kivaste and they didn’t pass to final races, they took 7 place. The Last chance race best were Valentin Giraud/Nicolas Musset.